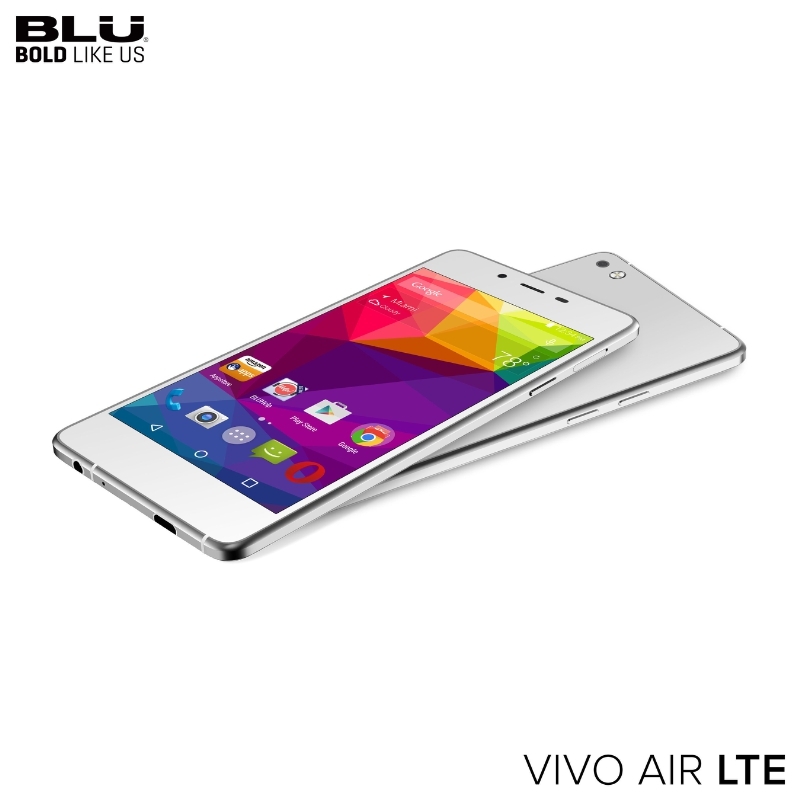 BLU Products, the market leader in unlocked devices in the United States, has announced the follow up to the popular ultra-thin Vivo Air Series. 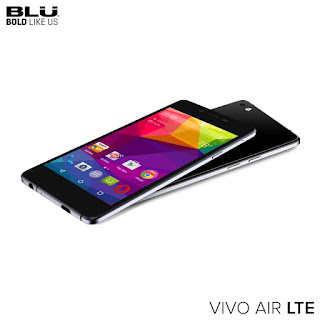 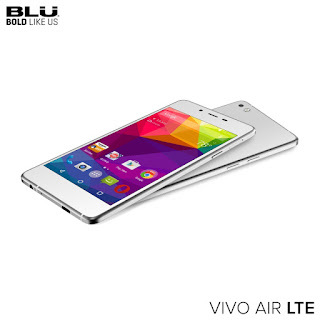 The new BLU Vivo Air LTE is currently on display at the CTIA Super Mobility event in Las Vegas, at BLU Booth # 3715. 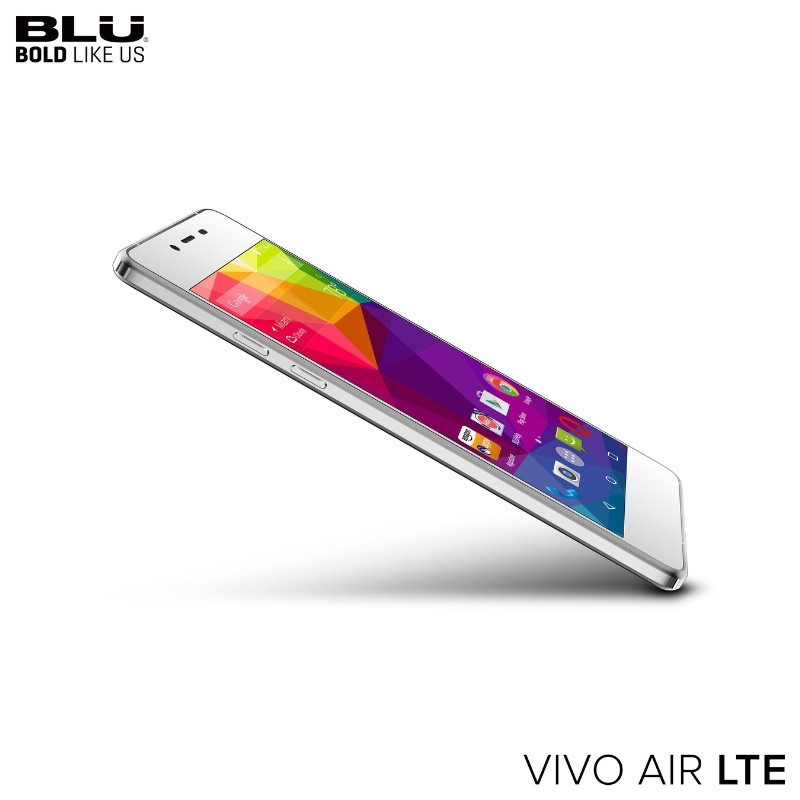 At just 5.1mm, including the camera, the Vivo Air LTE is the thinnest and lightest (97g) 4G LTE device to launch in America. 0 comments on "Latest BLU Vivo Air Series device, the BLU Vivo Air LTE is America's Thinnest 4G LTE Smartphone"